Right on the heels of Pride Month, the CW gave news of their intenstions of bringing the Batwoman for the first time to our screens in a new TV series. And now the network has secured the actor set to play the titular lesbian hero. 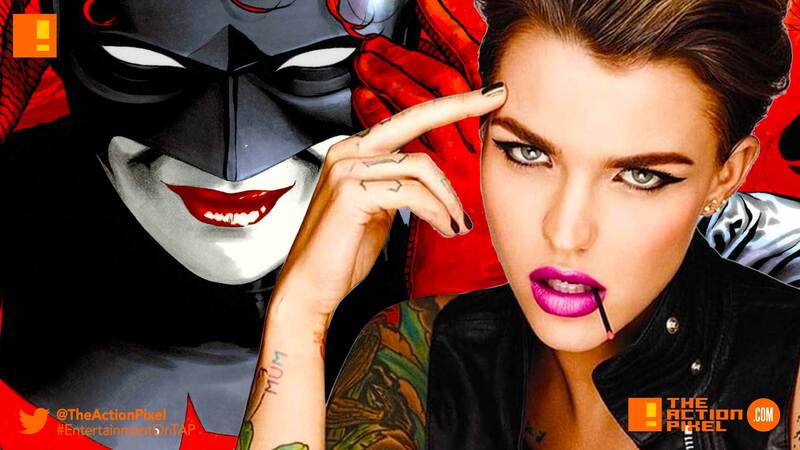 Orange Is The New Black‘s star Ruby Rose will be donning the cowl and red hair. The CW Network kept true to their intenstions, which was to prioritise casting an ‘openly gay actress’ to take on the role of Kate Kane aka Batwoman. Written by Dries based on the DC characters, armed with a passion for social justice and a flair for speaking her mind, Kate Kane soars onto the streets of Gotham as Batwoman, an out lesbian and highly trained street fighter primed to snuff out the failing city’s criminal resurgence. But don’t call her a hero yet. In a city desperate for a savior, Kate must overcome her own demons before embracing the call to be Gotham’s symbol of hope.